If you’re an animal lover and want to show your love for animals through your website or want to put animal pictures up on your bedroom walls, then this amazing collection of high quality animal stock photos are exactly what you want. The important thing about stock photos is that you need not worry about copyright laws as these images are royalty free so you won’t have some big stock image company emailing you and demanding that you take your images down. It can get a bit worrisome but fear not because these animal images are all yours once you hit the download button. If you’re a website designer or selling animal products through an ecommerce store, these animal images will suit you just fine. You can also resell the images to your clients which makes this bundle even better. 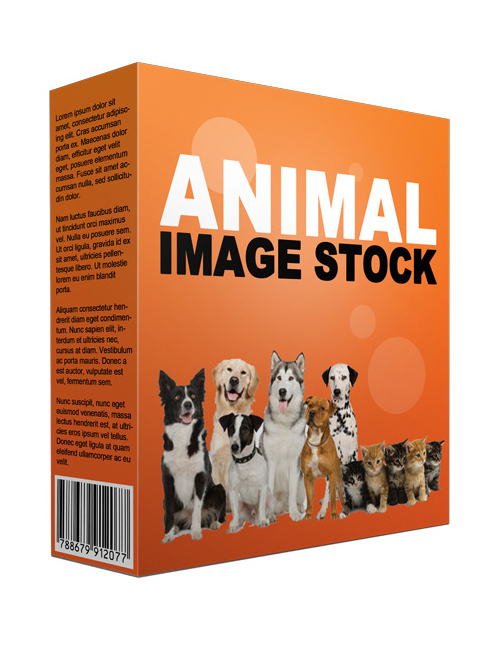 If you want the highest quality animal stock images available, this pack is for you. Grab it today.